A-HOTEL.com - Luxury and cheap accommodation in Karakol, Russia. Prices and hotel, apartment booking in Karakol and surrounding. Усадьба Бирюза Алтая is offering accommodation in Elekmonar. Among the various facilities are barbecue facilities and a shared lounge. Featuring barbecue facilities and a garden, Holiday Home Derevenka is set in Elekmonar. The property features a shared lounge. 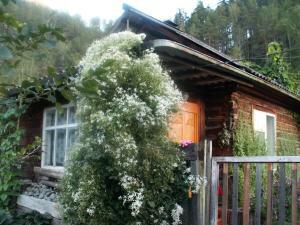 Guest house Zubi Dragona is offering accommodation in Elekmonar. Boasting a shared kitchen, this property also provides guests with a terrace.